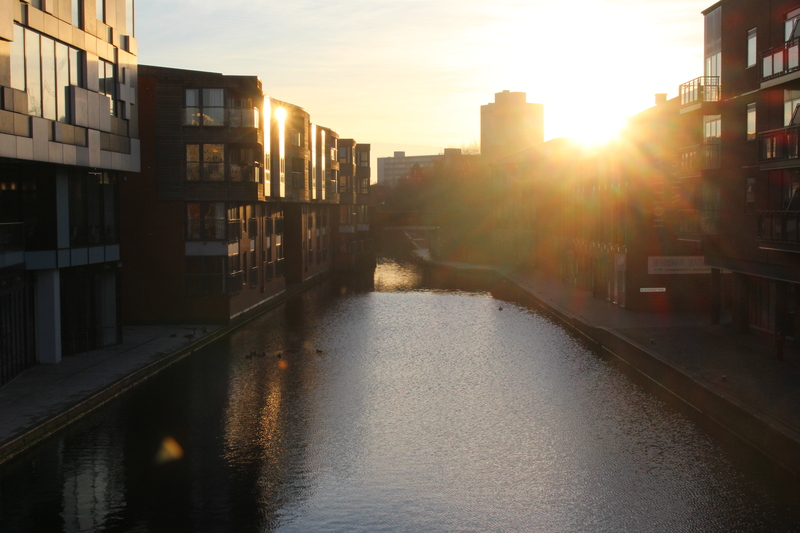 Birmingham is not a pretty city. Many people will certainly disagree with the idea, and I’ll concede to them that beauty is entirely subjective. 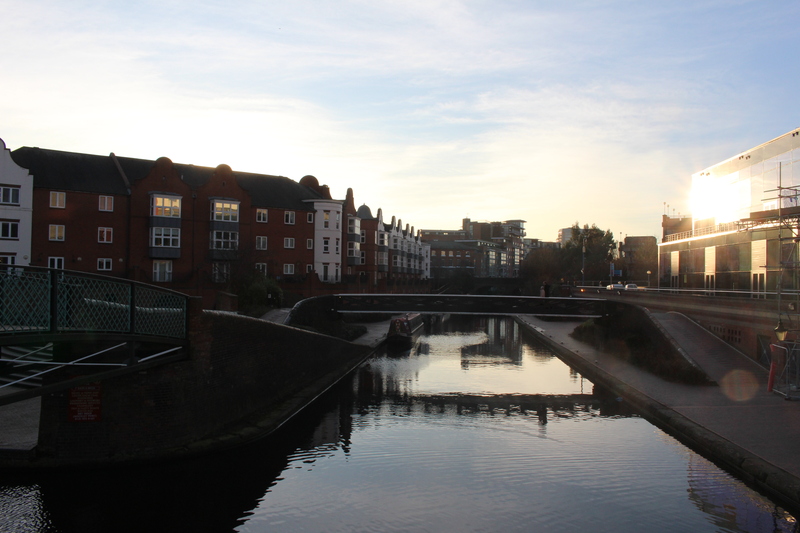 It just takes a few days of sightseeing in Britain’s second city streets to either be conquered – or repelled – by its – lack of – beauty. The fact is, Birmingham does not seem quite sure where to stand. A walk in the City Centre might convince of this assertion. 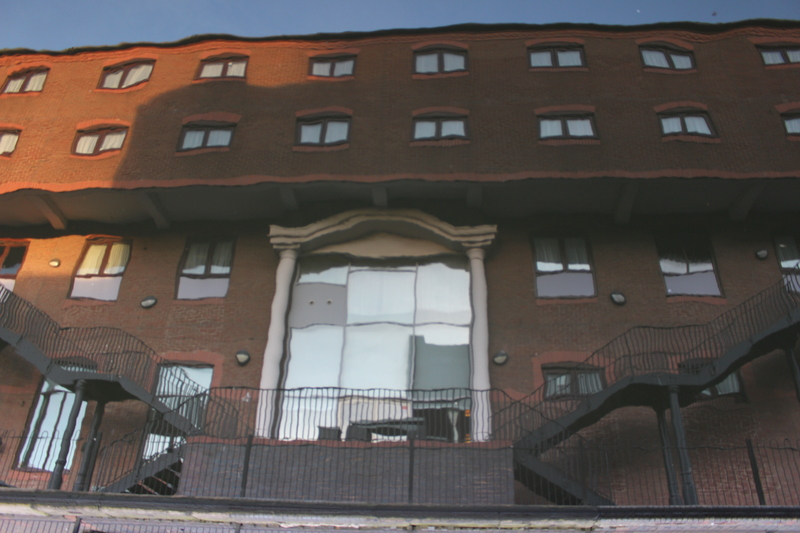 Victorian buildings stand alongside post-modern concrete three-storeys – making its charm hard to enjoy. 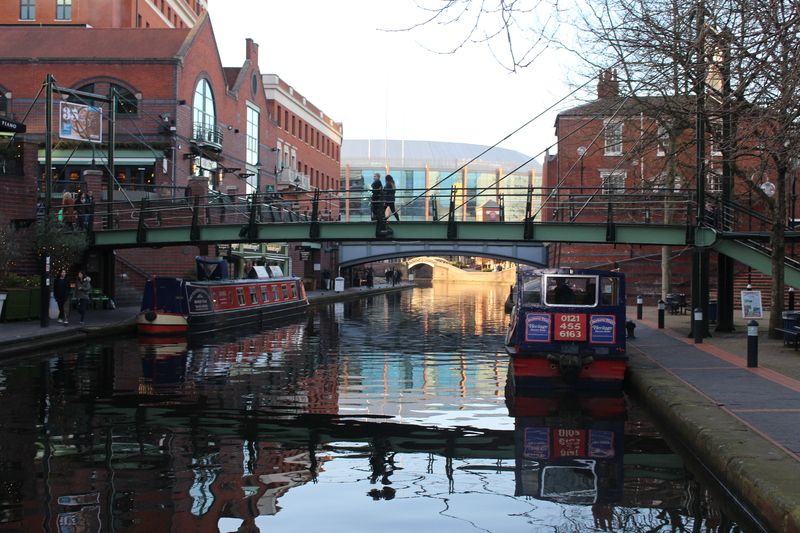 Whether or not Birmingham is an ugly city is an opinion that one can form only upon seeing the city for oneself. The Lord of the Rings’ Shire beautiful landscape and green pastures have been inspired by the namesake country park, at the south of the city, not far from where Tolkien grew up. 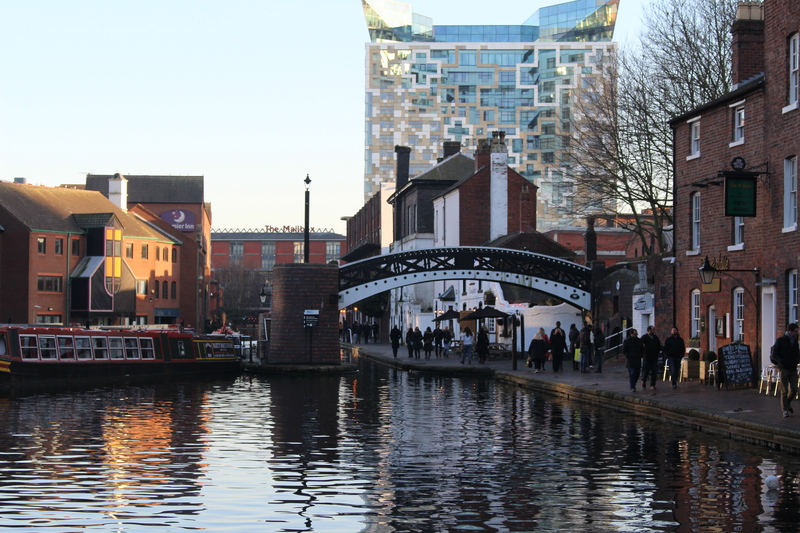 What remains a source of pride for Brummies’ is the city’s 36 miles of navigable canals, which is even more than Venice (26 miles), although Birmingham is more spread-out than La Serenissima. 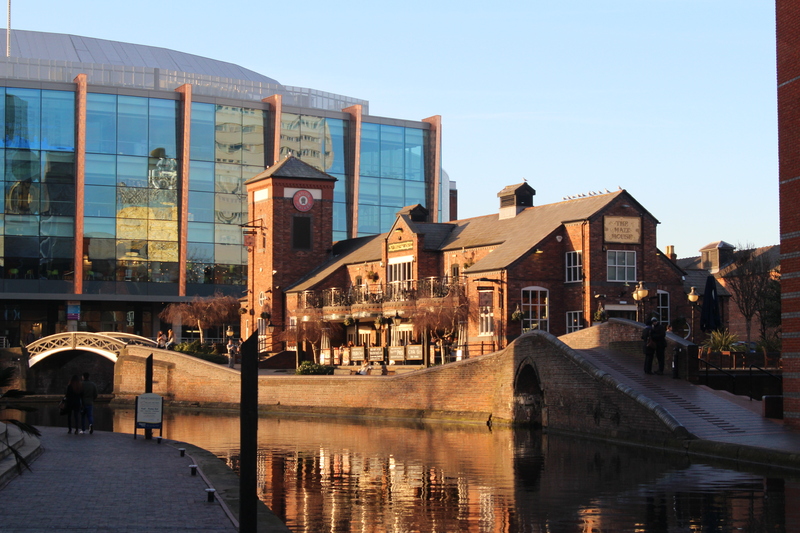 I set out to explore Brindley Place and the canals in what I would described as an attempt to capture this overlooked and shunned beauty, built on water and bridges – weak foundations.